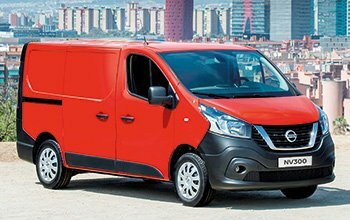 StoreVan produces outfitting solutions for Nissan vans. Coverings and flooring for cargo area protection, roof racks and ladder racks for safe van roof loading and shelving for commercial vehicle outfitting to meet specific professional needs. 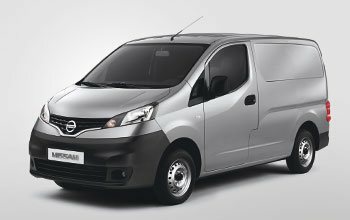 The clean design of the cargo areas in Nissan commercial vehicles makes these vans absolutely perfect for the installation of shelving for Store Van mobile workshops. We can also offer solutions for metal plate protective covering. Flooring and panelling, combining excellent construction quality and a high degree of strength, allow the interior to be protected from possible damage due to normal work activities. And when the cargo area space is not enough, the roof rack and ladder rack for Nissan models, made of aluminium and lightweight stainless steel, are a real godsend. Sturdy, handy, low noise and servo-assisted, the Store Van system is an additional solution for loading goods on the vehicle roof. 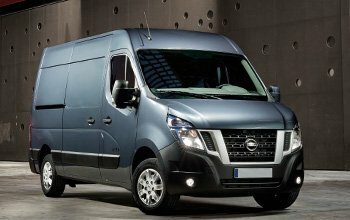 Outfittings for Nissan models by Store Van include every possible solution to make the best use of the van, optimising its space and characteristics.